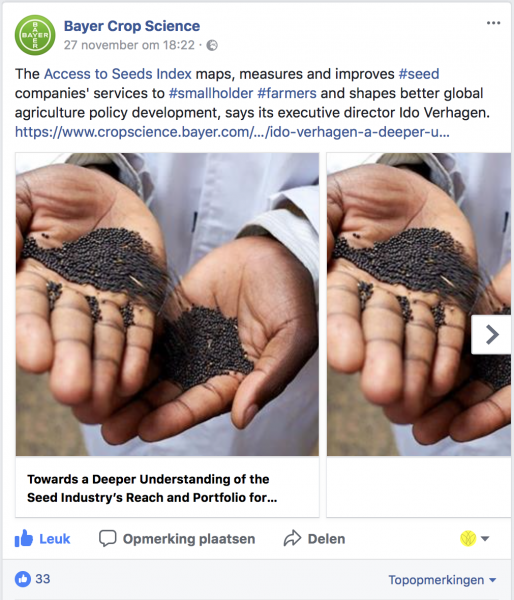 Proximity to smallholders is a good start, but does it also mean that smallholder farmers have access and choice? 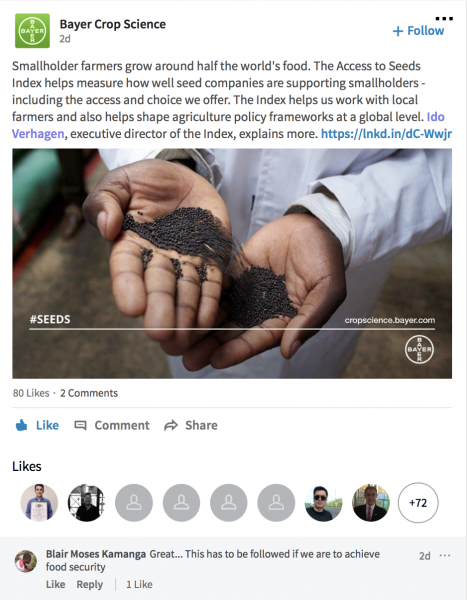 Over the past year, stakeholders and experts were consulted to review the methodology and have suggested a number of robust indicators. 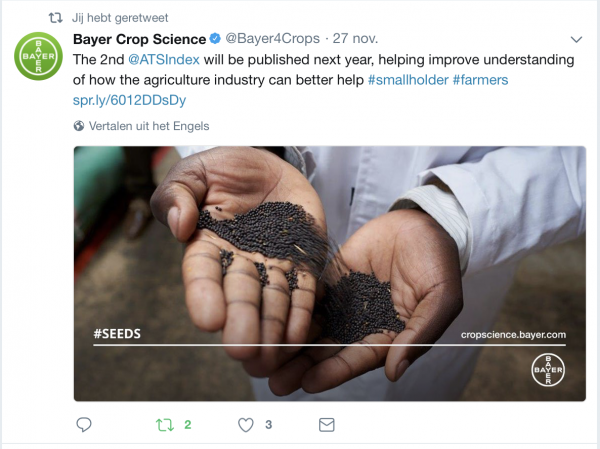 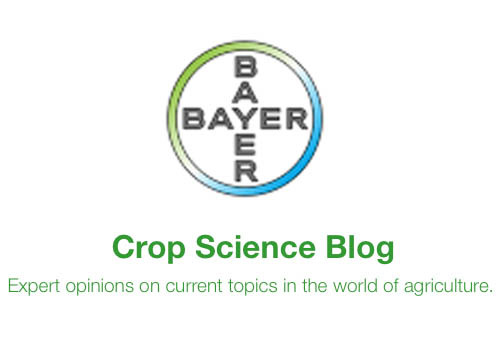 This blog by was published on the Bayer Crop Science blog platform.